More information about the range of ways to learn with Nature Masterclasses. In 2011, the Nature Masterclasses team ran our first workshop for researchers. It was held in Serock, Poland, to a group of 50 researchers who were interested in learning more about how to craft a scientific manuscript for a high quality publication. Our aim now, as it was then, is to help institutions and laboratories support their researchers to communicate their research clearly and effectively. Delivered by Nature journal editors, these one- to three-day workshops are a great opportunity for researchers to learn about the scientific publishing process directly from the experts, ask questions and have their own work reviewed by Nature journal editors. 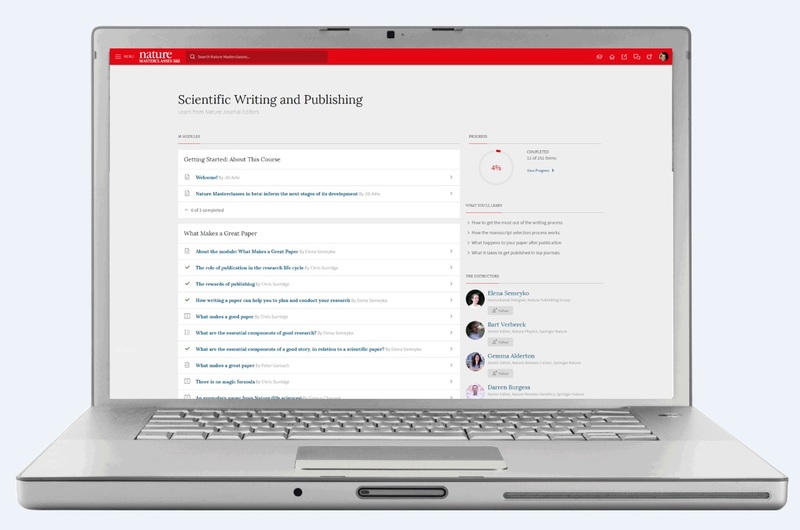 Our online course in scientific writing and publishing has designed for busy researchers. 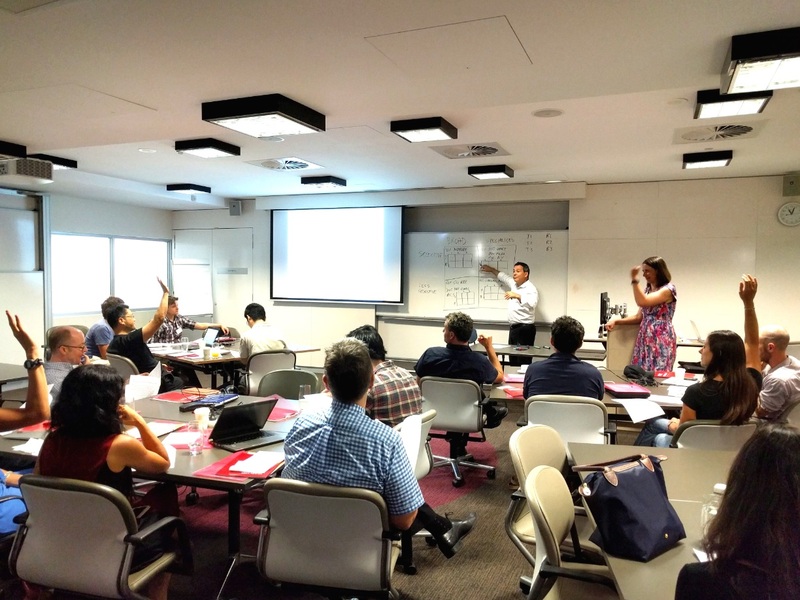 Delivered as a series of short videos from Nature journal editors, combined with activities to test their understanding, the course touches upon all aspects of the writing and publishing process. Our 90-minute webinars cover scientific writing and publishing topics, tailored to the institution taking part. The webinars are led by Nature journal editors and allow a larger group of researchers (up to 100) to learn from and interact with the editors. Find out more about our webinars. Just seen this! Amazing. Hope to hone my scientific writing skills. Felt fortunately to have this chance to experience the Nature masterclasses online and I hope I could make progress in my paper wrring skills. Can you tell me how I can get involved with these courses and my institution has the subscription of the journal, but not sure about t the course. Can you help us to figure out how to get them? Thanks a lot for improving our scientific knowledgement.